“There’s no wonder why our Pale Ale is so popular—it is skillfully crafted in the style of the Kolsch beers of Cologne, Germany. We’ve chosen German hops for aroma, and rounded out the recipe with a blend of American and German malts. 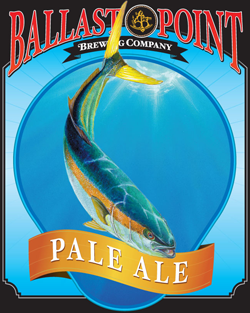 Ballast Point Yellowtail Pale Ale emits a translucent gold color with a thick foamy head and aromatic hops. The light clean semi-tart draw increases in fullness toward the back. The hoppy dominance transforms into a light malty bready finish. 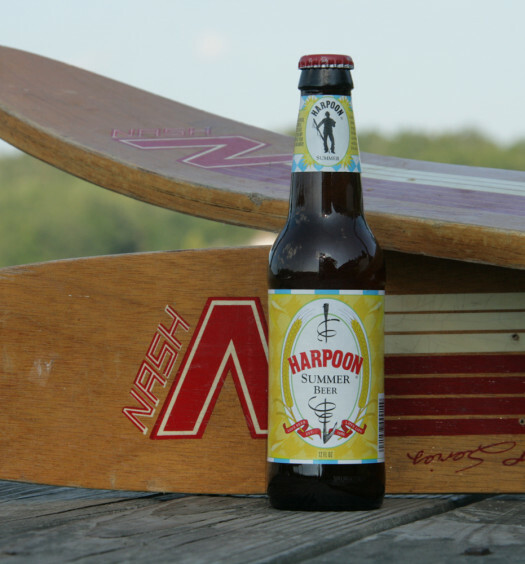 The summer pale ale has a nice slightly sweet balance. 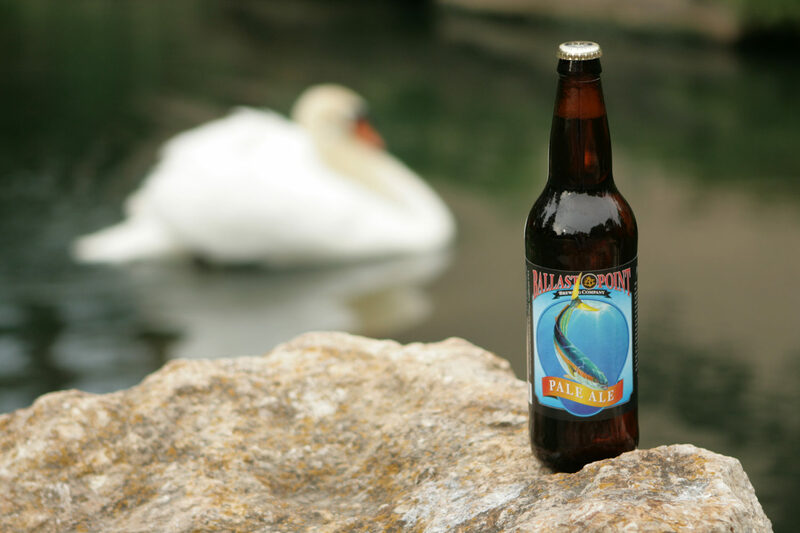 Yellowtail Pale Ale is brewed in a warm climate with the locals in mind. 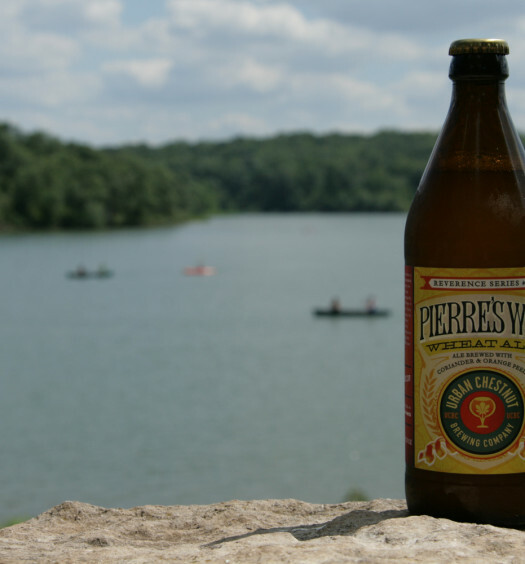 It makes a great refreshing summer beer in any other part of the country, and the 22 ounce bottle is perfect for sharing. Don’t neglect to appreciate the fish artwork on the front of every Ballast Point beer label.